Last year’s Amherst Regional not only produced the eventual NCAA champion, but also one of the most dramatic games in the NCAA tournament. The Massachusetts softball team played two games against Washington in the Regional Finals, and won the first game to force a Game 2. 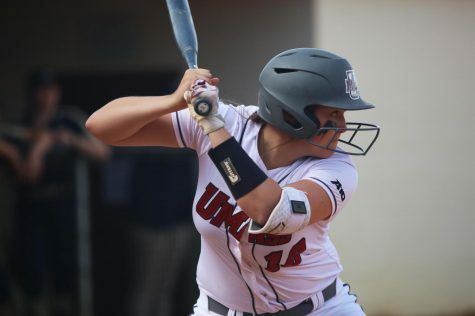 The Minutewomen and Huskies went 15 innings tied at one until Washington scored five runs at the top of the inning to break the tie and send it to the Super Regionals. The Huskies eventually swept Florida and won the College World Series. 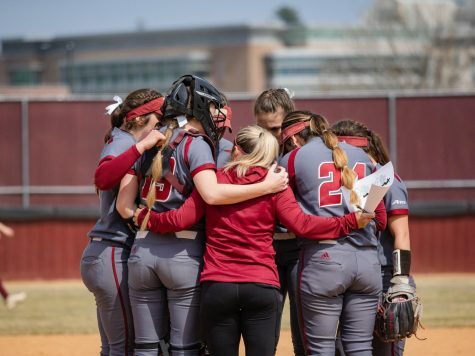 UMass coach Elaine Sortino believes her team learned a lot of lessons from the tightly contested game and that her players ultimately benefited this season from last year’s loss. The No. 21 Minutewomen came back from a Semifinal lost to Fordham on May 14 in the Atlantic 10 Championship game and beat the Rams twice to earn an automatic berth to the NCAA tournament the next day. They will also host Regionals for the fifth year in a row. 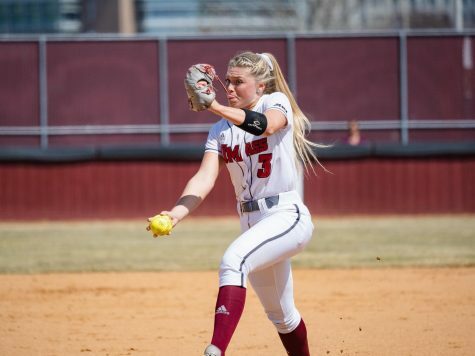 The lost to Fordham was the Minutewomen’s first loss at the UMass Softball Complex all season. Sortino said she is looking forward to hosting Regionals once again. UMass’ first opponent will be Long Island on Friday and either Boston University or No. 10 Arizona State on Saturday. Its game against the Blackbirds will be under the lights, brought in for the NCAA tournament, and will have a 7:30 p.m. start time. LIU (37-16) is no stranger to the NCAA tournament. The Blackbirds made their last trip to the tournament in 2008 and played against UMass twice at its Regional in 2007. 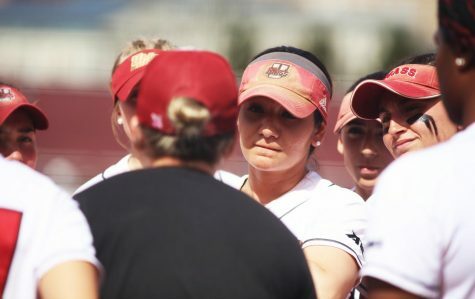 The two teams met in 2007 in the First Round, where the Minutewomen took a 4-3 victory, then met again in the Loser’s Bracket after they lost to Oklahoma, 2-0. 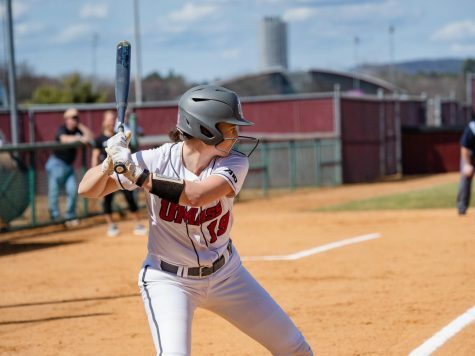 UMass defeated LIU, 7-3, and advanced to the Regional Championship where it faced the Sooners a second time. Sortino believes the Blackbirds will be more difficult to beat this time around because of their experience and all-around talent. LIU plays with three pitchers, although senior Blaire Porter is the team’s main starter with a 1.63 earned run average and a 27-7 record. She started 32 of the Blackbirds’ 53 games this season. Offensively, shortstop Bianca Mejia should give the Minutewomen (42-8-1) the most trouble. She has a .400 average with 11 home runs and 31 runs batted in. Although Mejia is LIU’s major source of hitting, it is a very well-rounded team from top to bottom. The Blackbirds have five of their starting hitters currently batting above .300. Second baseman Brynn Lewis has been one of her team’s timely hitters with 39 RBIs. 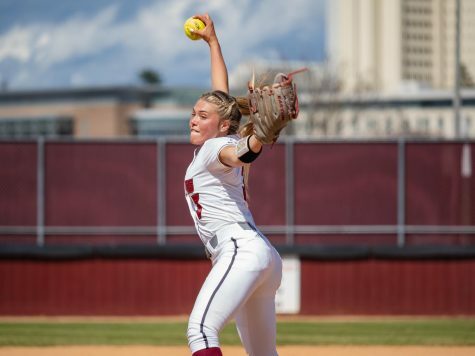 She is also second on the team in home runs (eight) while boasting a .313 average. 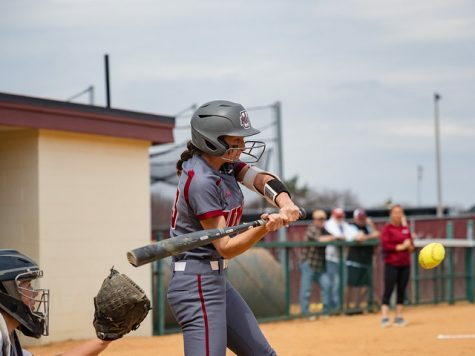 Outfielder Carly Normandin believes UMass can get past LIU’s depth and improve on last year’s performance because of the team’s experience. Including herself, there are five seniors in the batting order, all of whom, have played in the Amherst Regional since they were freshmen. Normandin said one of the key to the team’s success this year has been its ability to shed some of that leadership to some of the younger members. 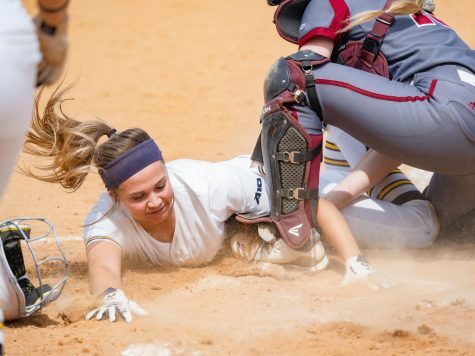 First baseman Sarah Reeves, who hit five home runs during the A-10 tournament and won the Most Valuable Player award said that she’s been waiting for this weekend the entire year, especially with it being the last year she ever plays competitive softball. “This is what we live for,” Reeves said. “This is why you play softball. This is why you practice all those hours when you’re little up to now. You dream about being in the College World Series and to be in the NCAA tournament, and this is our first time in three years to be able to play softball and not have to worry about finals, so that’s something that we’ve been so excited about.